Celebrate the launch of the Centre for Nanoscience and Nanotechnology with a keynote lecture and a reception. The event will open with a keynote lecture on 'Seeing individual atoms and molecules by confining light to the nanoscale' from Professor Jeremy Baumberg. After the keynote lecture, there will be a reception and poster session allowing you to meet other members of the Centre and talk to colleagues. 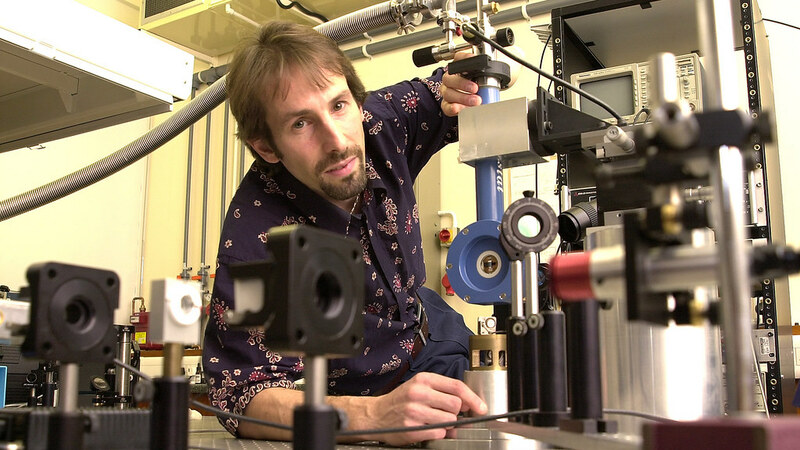 Professor Jeremy J. Baumberg FRS is the Director of the Nanophotonics Centre at the University of Cambridge. He has extensive experience in developing optical materials structured on the nano-scale that can be assembled in large volume. He is also Director of the EPSRC Centre for Doctoral Training in Nanoscience and Nanotechnology at the University of Cambridge, a key UK site for training PhD students in interdisciplinary nano research. Jeremy has strong experience working with industry, including with Hitachi, IBM and his own spin-offs Mesophotonics and Base4. He is a leading innovator in the nano research area with over 15,000 citations.